Big: Shadow, hold my hand, pleeeeeaaaaasssse? Shadow: For the last time, NO! 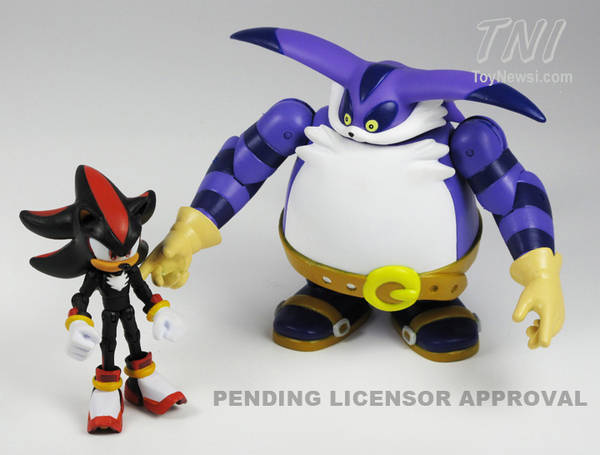 wow, shadow needs to lay of the steroids. I’m sorry, but I’ve got to say it. I’m kinda confused about the favorite characters in Sonic fandoms lately. No offense, just personal thoughts. But- as I am a collector of all things Sonic, I’ll defiantly be buying this. @Edwin Shy: The Silver figure has been out for a few weeks now, dude. DO WANT. DO WANT. DO WANT. DO WANT. DO WANT. DO WANT. DO WANT. DO WANT. DO WANT. DO WANT. DO WANT. DO WANT. DO WANT. DO WANT. DO WANT. DO WANT. DO WANT. DO WANT. DO WANT. DO WANT. DO WANT. DO WANT. DO WANT. DO WANT. DO WANT. DO WANT. DO WANT. DO WANT. DO WANT. DO WANT. DO WANT. DO WANT. DO WANT. DO WANT. DO WANT. DO WANT. DO WANT. DO WANT. DO WANT. DO WANT. DO WANT. DO WANT. DO WANT. Kaoz, e-bay is your friend after they’ve been released, that or you could ask nicely in the SSMB Marketplace for someone to pick it up for you and send it your direction. 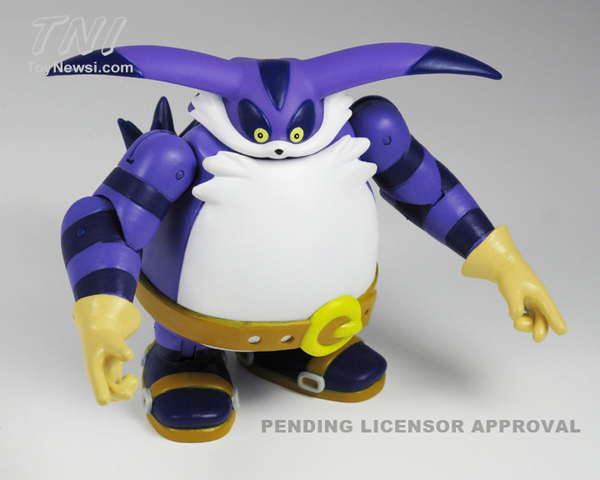 I’m also annoyed about the lack of love the UK has been shown with Sonic Figures recently, so much so that I’m about to e-mail Jazwares and ask nicely if they’ve any plans to try and get on our good side. he is very large, is this the prototype or is it actually going to be that size? @sonictoast: Well, Big is very large, hence his name. And is it just me, or does it look like Big is making fun of Shadow’s arms in that second picture? Best news ever. Good update. And he’s all outta gum. That is the actual size. The Robotnik one is slightly smaller than Big, but not by much. I honestly don’t really know how big Big is compared to the other characters, but this looks pretty accurate to me. Where did you see the Robotnik figure? Well, no one has seen it yet. But it was announced. 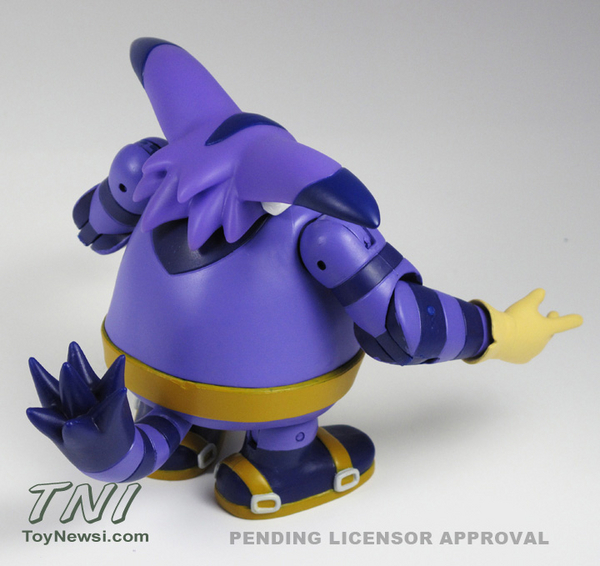 There’s a forum where one of Jazwares’ employees keeps people up to date on stuff like that(though he hasn’t said much for a while), so far, they’ve announced that Robotnik and Big will be on either the next, or another, 3 inch line, as will Amy(But supposedly she will come in a comic pack like Knuckles). I know you probably will be, SonicToast. I’m a long time viewer of your stop motion animated videos, and I can tell that you are quite the collector! The users on this forum are the first ones to find out about anything new in the Jazwares Sonic line. He looks pretty cool :)I’m still missing most of this line.